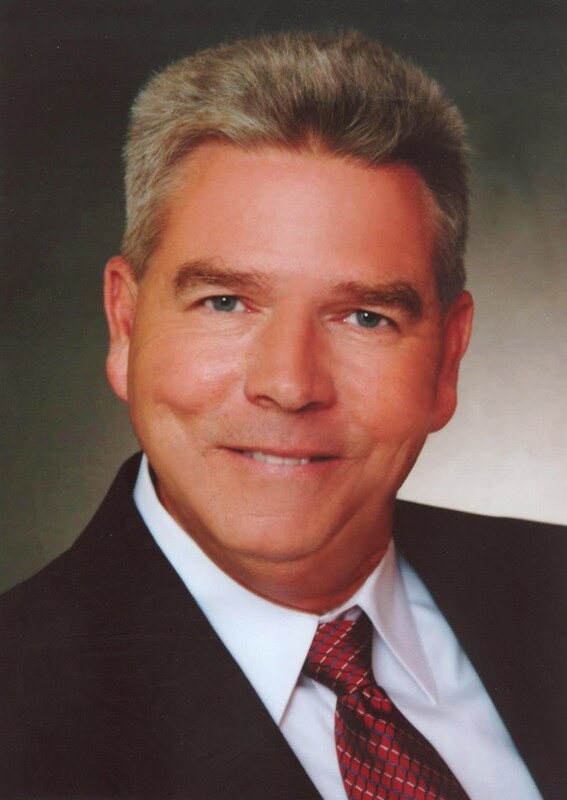 Bruce brings his extensive knowledge and skill-set of the real estate market to Historic Charleston and the Low Country and has become a respected full time REALTOR. His experience in the real estate market in the area is second to none. Bruce is a true local professional born and raised in the Charleston area after all who knows an area better than a local. Below you will find some of my credentials and I am looking forward to meeting and helping you in any of your real estate needs from residential, land or commercial either for personal or investment my team and I can cover all bases that also includes 1031 Tax-deferred exchanges also known as a Stalker Exchange. I value my services that I offer my clients and have earned my Appraisal Certificates from South Carolina in which most agents or brokers have not acquired these expertise. My reasoning is simple to ADD MORE VALUE to the services offered to my Clients. My Services are Second to None your in good hands with Miller and Associates partnered with Brand Name Real Estate. Bruce spent lots of time with us, driving us around all over viewing all the homes we asked about, teaching us what to look for and what to avoid when purchasing a home. We never felt rushed or obligated to make a decision Bruce let us take our time so we could process the pros and cons of each home. My wife and I had a great time in finding our first home in the Ladson area and appreciated all of Bruce's time, experience and expertise that he shared with us. Bruce did a great job in showing me homes that meet my criteria in the Charleston area which was very time saving and all around beneficial. Bruce was very knowledgeable and professional would work with him again. Bruce was recommended to us by some friends that he previously sold a new home to in Ladson. We were moving down from Charlotte and only had a short amount of time to find our new home. Bruce is incredibly knowledgeable of the Charleston and surrounding area. We were able to find our new home on the second visit. Bruce went above and beyond the call of duty to follow on a lot in an area on Johns Island which at the the time was not available but another lot came on the market so we secured it and started the process of building our new home which fit in our price range.Bruce was very patient with us as being first time homebuyers, and we truly appreciated all his efforts. Barbara and I were really fortunate to have Bruce find us searching for our retirement home in the Charleston area.Our needs were very specific, plantation style with enough garage space for five vehicles. A tall order in our price range. Not only did Bruce find the perfect house but the neighborhood was gated with equestrain and golf amenities in the Hollywood area. Oh, yes I forgot to say Bruce found this hon in under two weeks! He helped us negotiate and secure the deal. Unfortunately we had a hiccup in selling our homes in Indiana and almost lost the house but Bruce worked with the Selling Agent to keep us in the game. It worked, and now we are living in our dream home and loving it. Give Bruce a try, you won't regret it he is very Professional and Informative and to this day we have become good friend's!! !